Mistake that what contains the bearing and buy. I used it as a bearing, but still there was a little unreasonable. Lack of my own knowledge. This review is about item#60768234. I bought a 10 mm stuff, but a 10 mm shaft did not enter. It was useful at very low cost and usability as much as this. This review is about item#408983. The price is quite cheap and good. The pitch of the setscrew is narrow when mounted. It is better to be a little broader. This review is about item#00408922. It was a good product as expected. Easy to handle axis adjustment and easy to handle even if the tool precision is low. This review is about item#00408974. 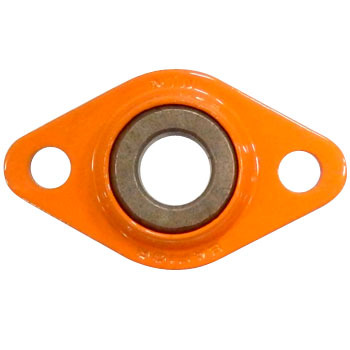 Although it is cheap and simple thing, it is used as a bearing of worm gear.